At over 34 million heads, Uganda’s population is on a roll and growing by a million a year, it’s estimated to quadruple by 2045. The picture gets glossier with the country having the youngest age structure in the world, with 77 percent of its population under the age of 30. The figures are not expected to drop in the near future as Uganda’s president is a strong supporter of numbers. “I have no apologies for [advocating] high population growth. We live in a nice part of the world. You need some numbers to defend your piece of the territory. We need some optimal population.”President Museveni once said. 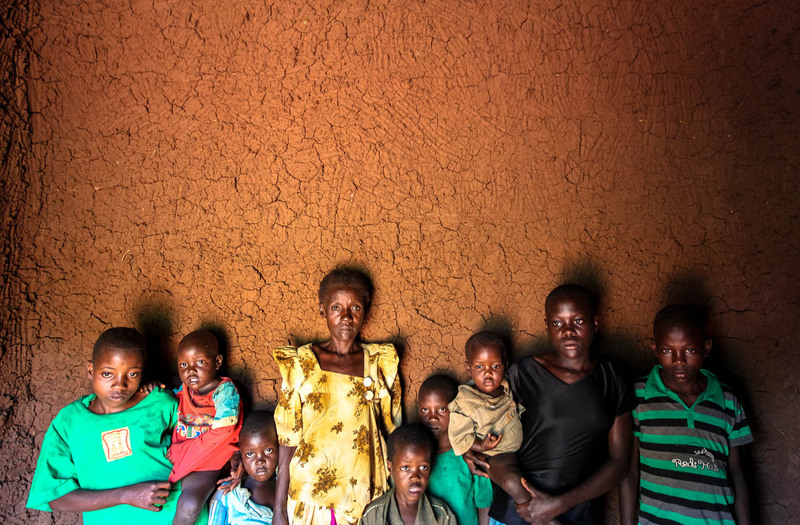 While the state of years World Population bluntly puts it, “People and Possibilities in a World of 7 Billion,” possibilities left to Uganda’s 1.6 million elderly group continues to dwindle. 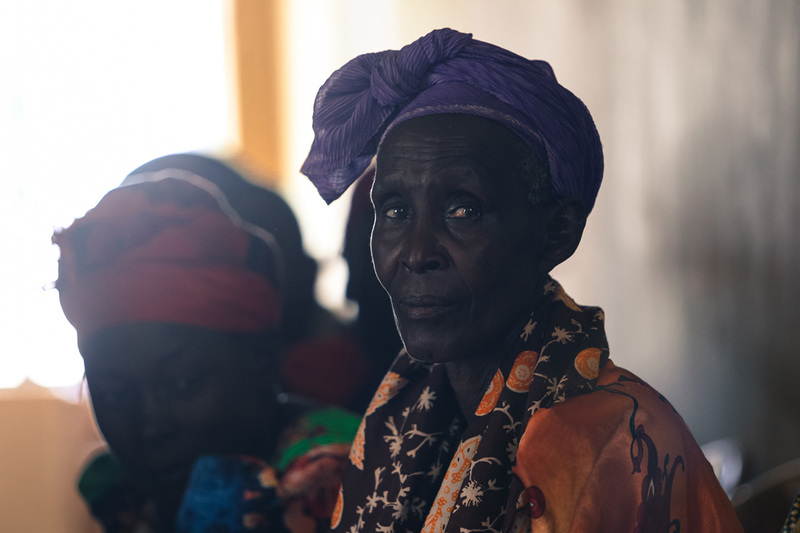 Only until recently, the Ugandan government had no policy framework that catered for the well being of the elderly. Today, the government has formed the department for the elderly (along with disability), which is under the Ministry of Gender, Labour and Social Development. A policy too has been drafted to cater for older people in Uganda. Among the policies is Social Assistance Grant for Empowerment (SAGE). Not many old people in this country can afford to work beyond their retirement. In most scenarios, they are either too frail to work or are just discriminated against because of their age bracket hence forced to carry on huge family responsibilities with limited or no resources whatsoever. 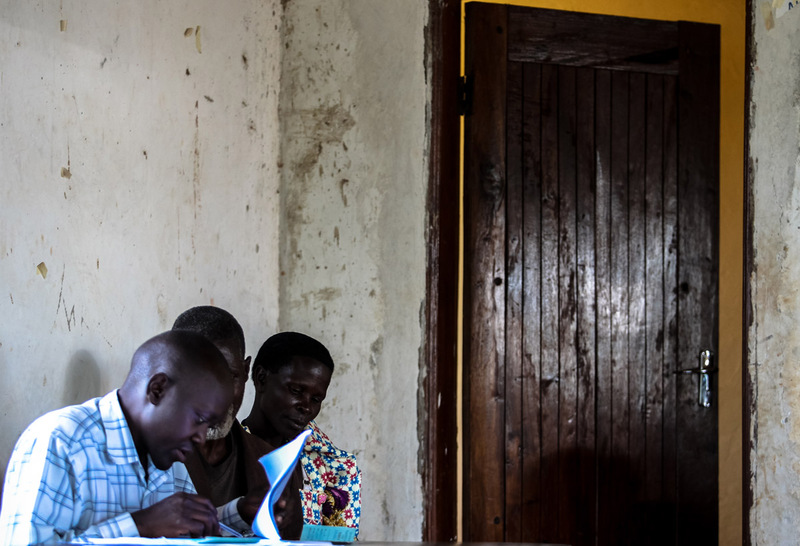 With the HIV epidemic, they also bear the burden of raising orphans. “Old persons are the poorest members of society. 64% of them survive on less that US$1 (2,481.60 UGX) a day. 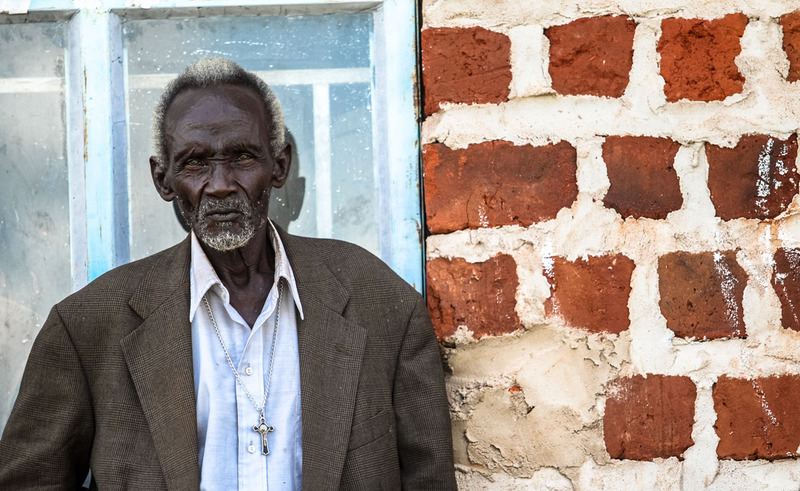 They do not have access to a regular income and majority do not benefit from social security provisions.” Says Uganda Reach the Aged Association (URAA) report. SAGE thus hopes to reach this age bracket through the Senior Citizen’s Grants and Vulnerable Family Support grants, where each beneficiary will be given 22,000 UGX on a monthly basis for the next five years. It is a modest allowance but nonetheless, its a huge step towards improving the social welfare of the elderly. > Increase investments in family planning and reproductive health, including meeting the needs of youth; Support programs that respond to the needs of a large number of youth and focus on education, vocational training and jobs; Include age structure and broader demographic factors in efforts to foster political stability and security. > Support policies and programs that promote gender equity and advance the legal rights of and economic opportunities for women; Develop and fund integrated approaches to climate change adaptation and environmental sustainability that include family planning and reproductive health; Strengthen efforts to integrate family planning within broader health policies, strategies and programs, such as maternal health and HIV/AIDS prevention and treatment. I wouldn’t agree more..It totally increases your responsibility…Thanks for that insightful observation! What an insightful post and great pictures! What an important and enlightening post. I thought most countries, except the typical western world, still had respect for the older people, and sad to hear it has gone in Uganda too. And what a challenge with 77 percent of your population under the age of 30!! Great post, and with photos that emphasize the message. Another Master Blog. Ahsante sana for the fabulous post. This is, as ever Edward a stark reality check.. excellent work.. Westernisation rarely brings real advantages!! This “I have no apologies for [advocating] high population growth. We live in a nice part of the world. You need some numbers to defend your piece of the territory. We need some optimal population.”President Museveni once said.” is scary stuff !